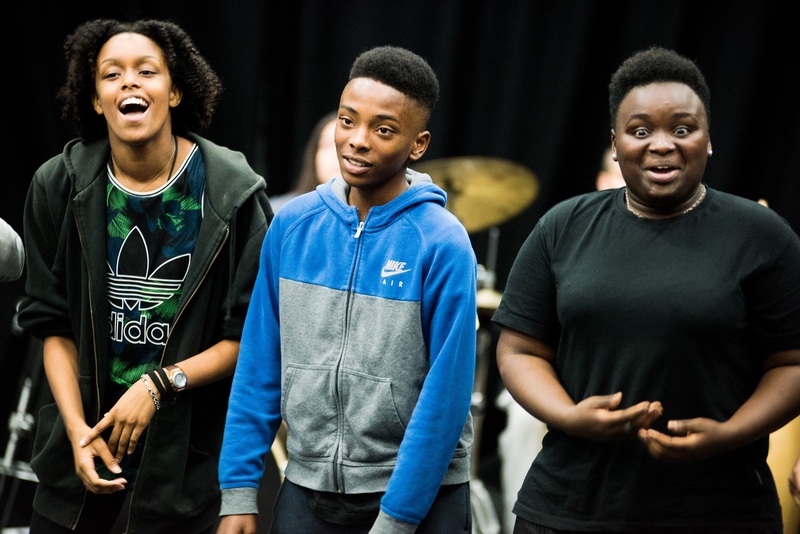 The Artist Development programme (ADP) is a two week summer programme for young artists aged 13-19, who have an interest in the performing arts. 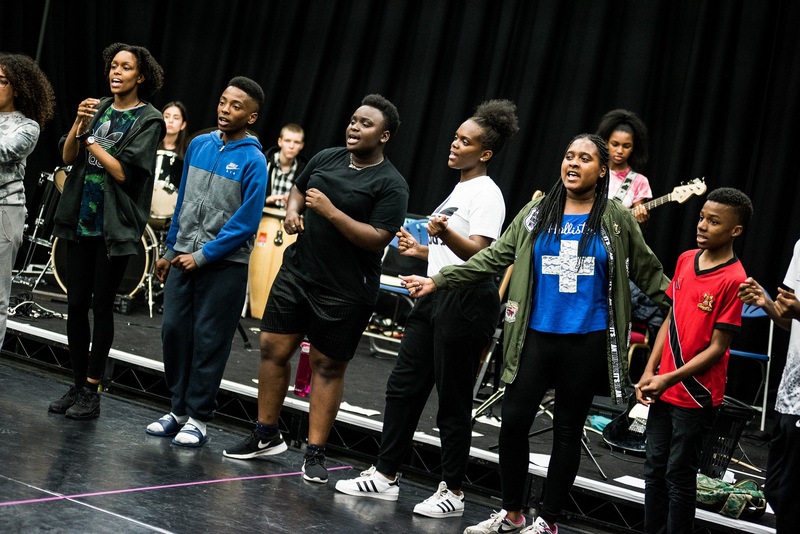 First started in 2000, ADP has now become Hackney Empire’s flagship education programme developing the Next Generation of young artists. 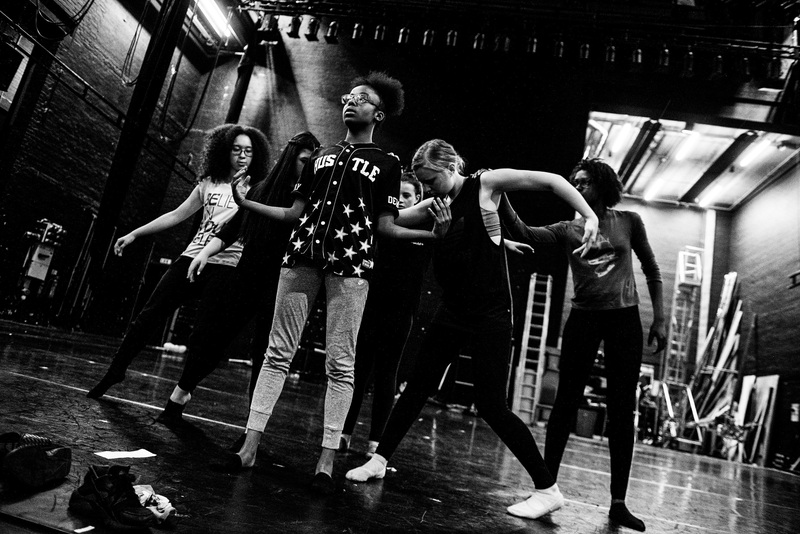 The company of young artists, actors, musicians, dancers, singers and rappers will work alongside a team of top industry professionals to compose, write, choreograph and perform their show on the Hackney Empire main stage. 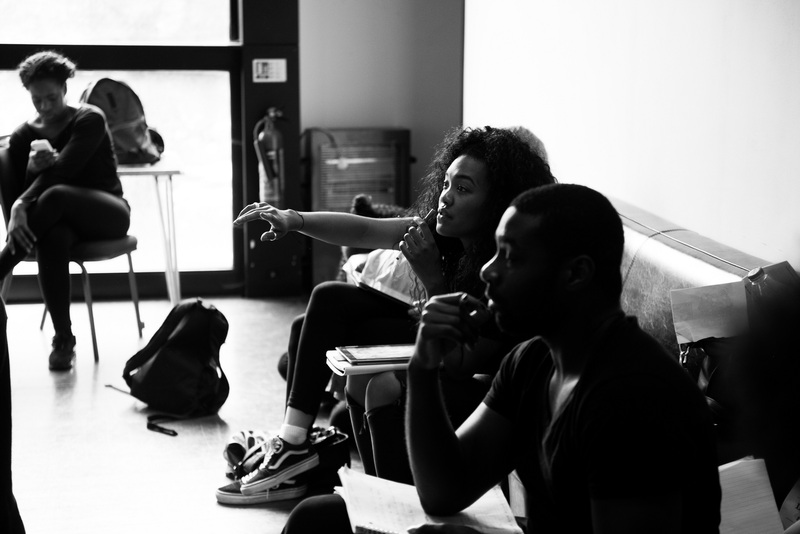 These two weeks of intensive support and guidance on how to get into the arts industry have helped hundreds of young performers. 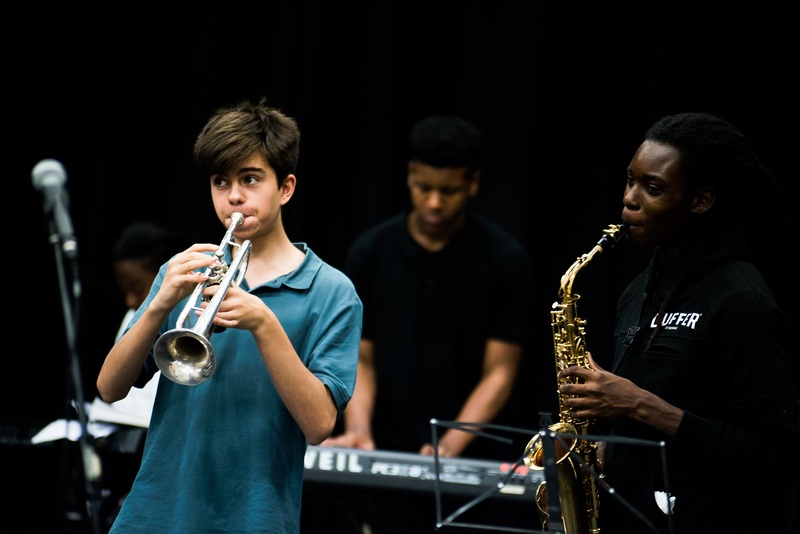 So come and support the Next Generation of artists here at Hackney and hear the voices of the future!